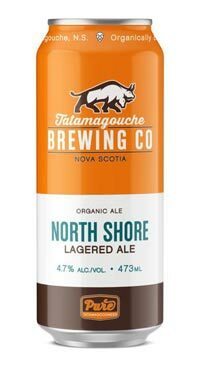 From the family owned operated microbrewery located in the heart of Tatamagouche, Nova Scotia. In 2014, the family converted an old butcher shop into a brewery where they craft small batches of tasty beer. A bronze medal winner at the 2015 Canadian Brewing awards. This is beer is a tribute to the traditional beer of Cologne, Germany. It is top fermented like an Ale and then cold aged for a lengthy period like a lager. This beer is crisp and refreshing, with light ale notes and a lager like cirspness.